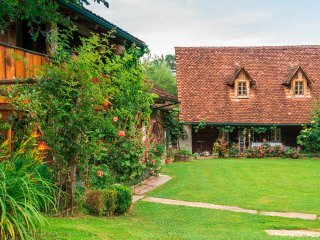 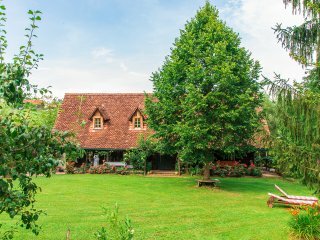 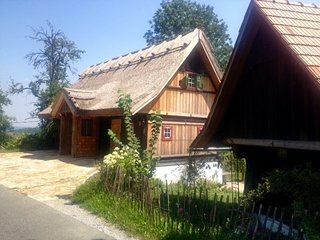 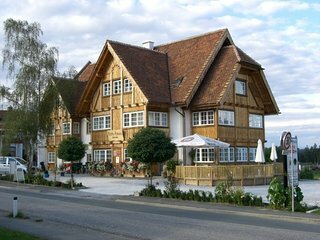 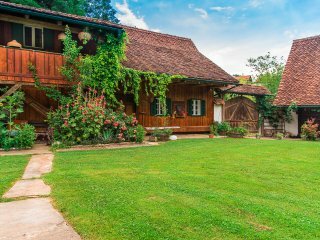 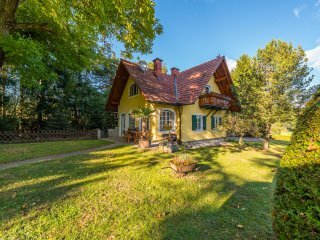 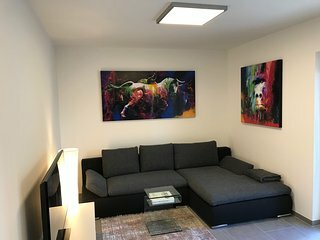 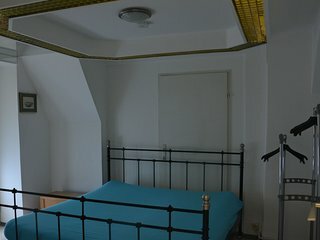 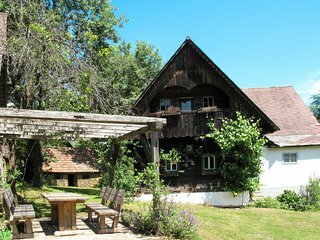 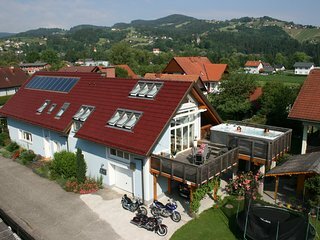 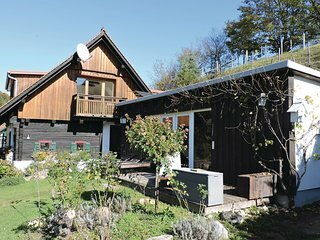 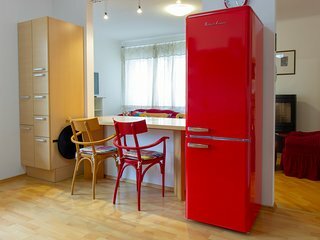 Holiday in Schilcherland in thatched "Kellerstöckl"
COMFORTABLE APARTMENT / GARCONNIERE IN GRAZ FOR HOLIDAY & BUSINESS TRAVELERS! 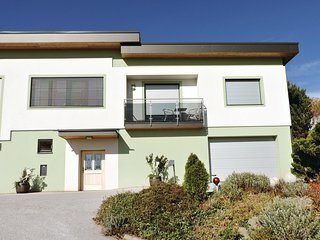 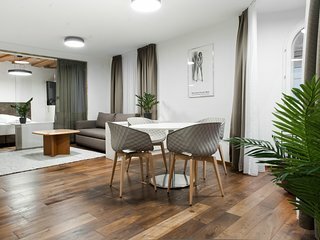 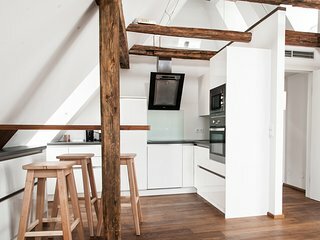 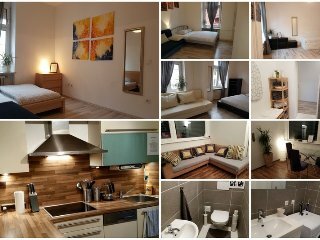 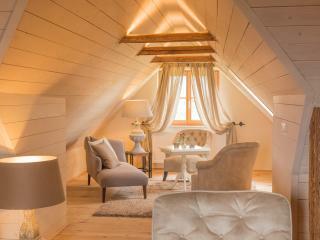 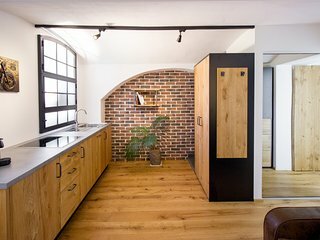 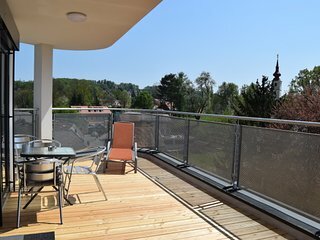 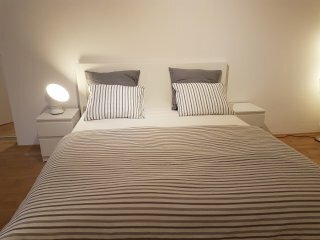 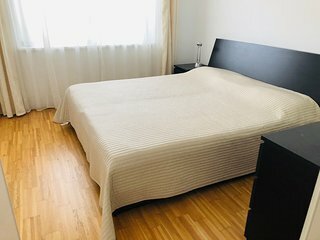 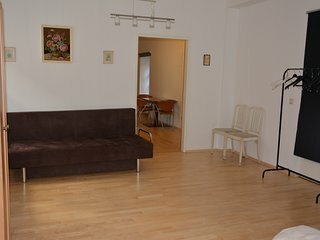 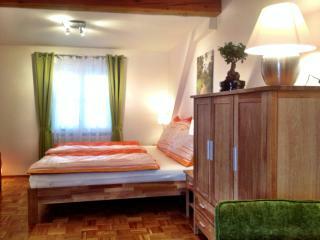 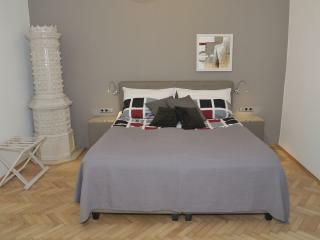 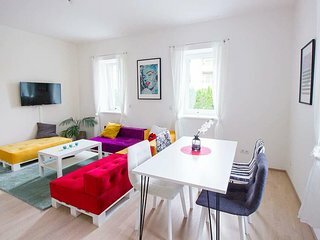 KMHEIM, Cozy 103m2 XXL Apartment directly on Mur river. 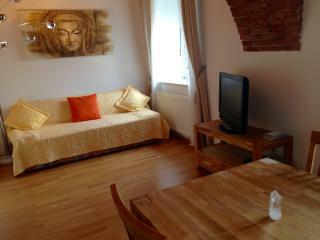 With family room.